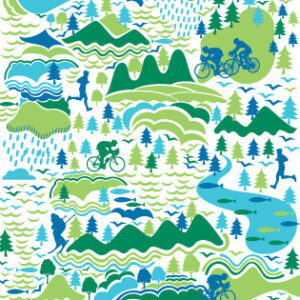 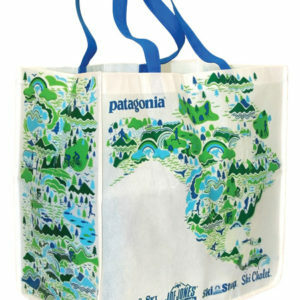 For the winter 2011–2012 season, Sun & Ski Sports launched a new outdoor apparel brand, Patagonia. 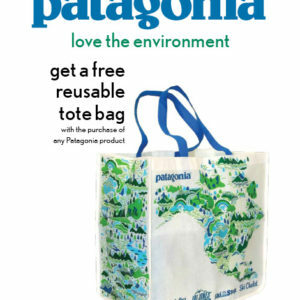 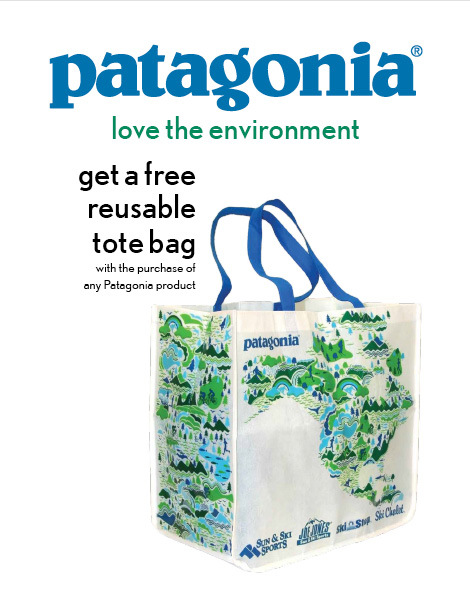 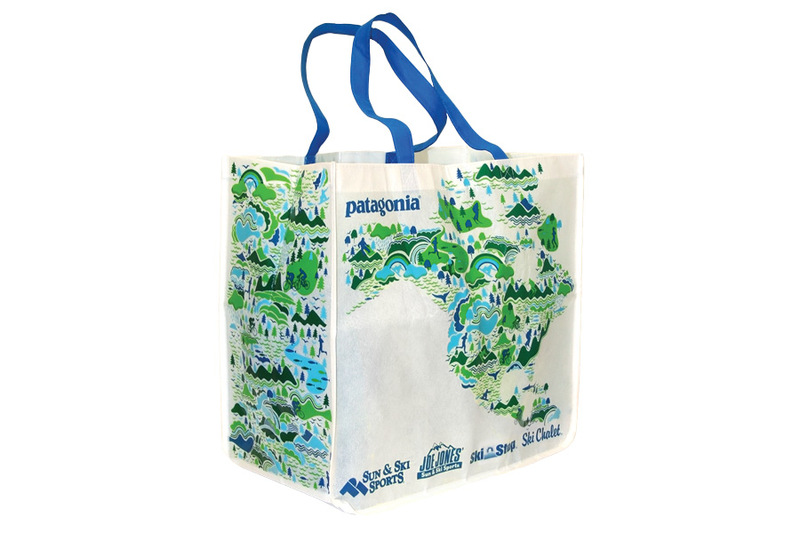 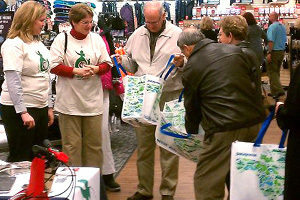 To introduce Patagonia to our customers, I designed our first reusable tote bag as a promotional gift with purchase. 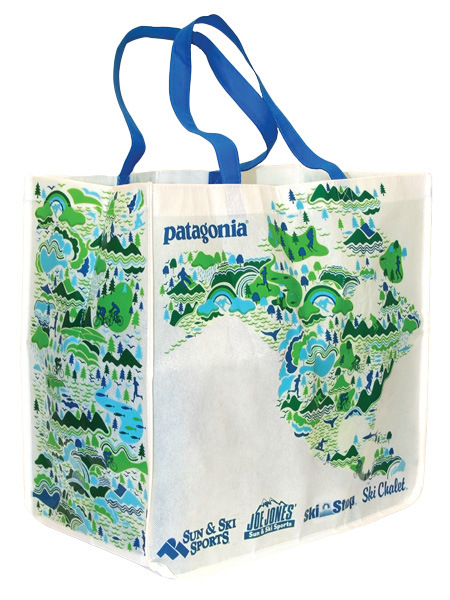 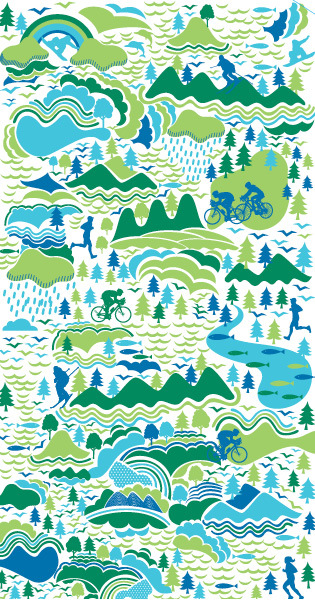 The bag depicts athletes performing our sports in the great outdoors and reflects Patagonia’s dedication to being environmentally friendly in every aspect of its business.